If you own a company or work for one, the company could support Water for Kids by becoming a Corporate Supporter. This usually takes the form of regular donations, but some companies provide services to Water for Kids. 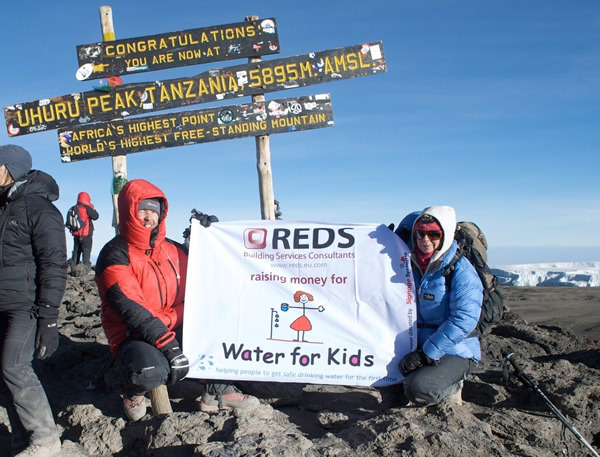 As a Corporate Supporter, your company will be able to advertise your support of Water for Kids on your website. We will present you with a plaque and will proudly show your commitment to the charity by displaying your logo on the front page of our website. If you are interested please email administrator@waterforkids.org , then a trustee of Water for Kids will contact you to discuss a tailor-made package to suit your company. Craggan Outdoors is an award-winning outdoor activity provider based in the Scottish Highlands and have supported Water for Kids for many years. 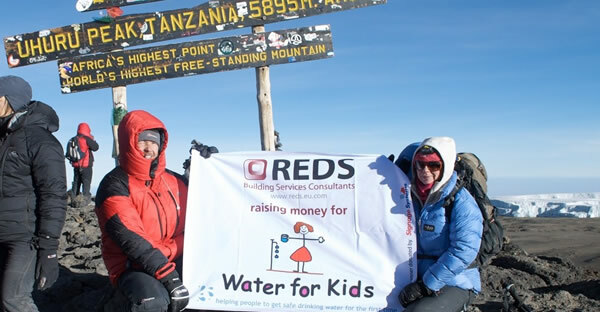 "We are proud to have supported Water for Kids as our chosen charity since 2009. 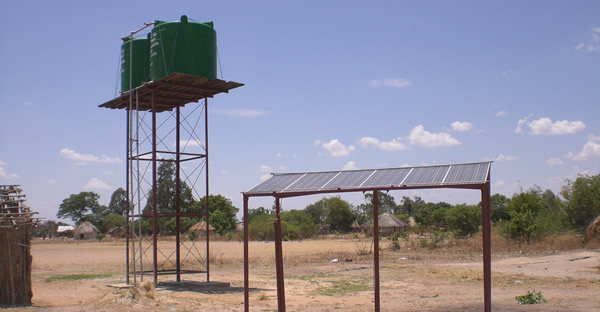 Being fortunate to live in a country where we take the provision of safe water and sanitation for granted, we thought it right to utilise the fact that we have a business that uses our abundance of water for leisure purposes, to highlight the developing world’s most basic need…the provision of safe drinking water. How do we do that? For every person that undertakes a water-based activity session at Craggan Outdoors – that’s gorge walking, kayaking, raft building, River Spey canoeing and white water rafting – we donate 50p to Water for Kids. 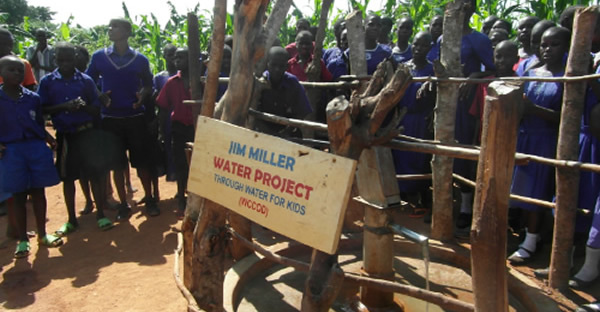 Since starting our relationship with Water for Kids, Craggan Outdoors is delighted to have in this way raised more than £4,000 for the charity and have funded a complete water source at Bugabba, Uganda, providing safe water for the first time to a rural community of over 800 people. If you'd like to find out more about what we do, then please visit us at www.cragganoutdoors.co.uk." C A Design Services (CADS) is one of the UK’s leading companies specialising in the creation, management and publication of design and building data. 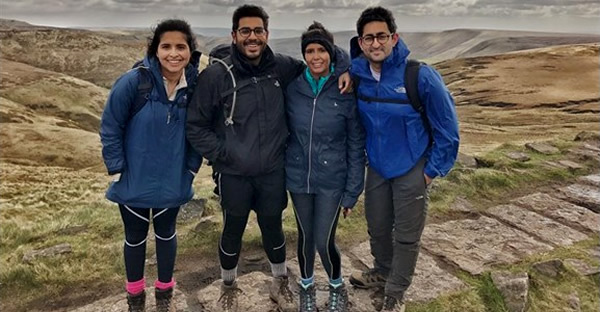 "I think it's just important for us as a company to get involved and try and give something back"
Much of our work has been achieved through the generosity of the Corporate Supporters below, we would like to thank them for their help in saving people’s lives.